According to a definition I found online, a pin-up is "a model whose mass-produced pictures see wide appeal as popular culture." I suppose a lot of actors and actresses fit this description. Yes? 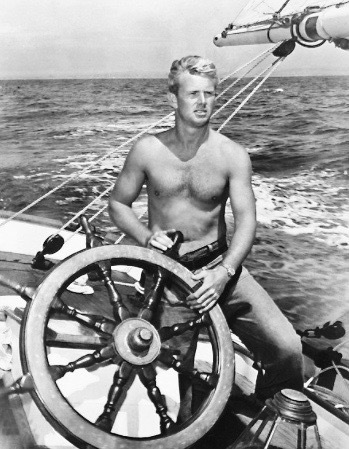 Sterling Hayden started as model and then became a movie star. Van Williams - 1934-2016 - "Surfside Six"
You know a good-looking man! 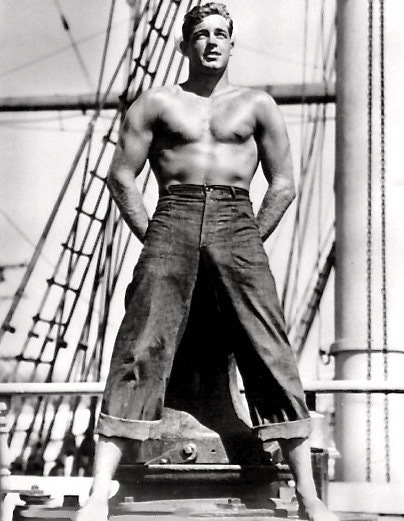 I did a search on "pin up male actor" and this image came up. 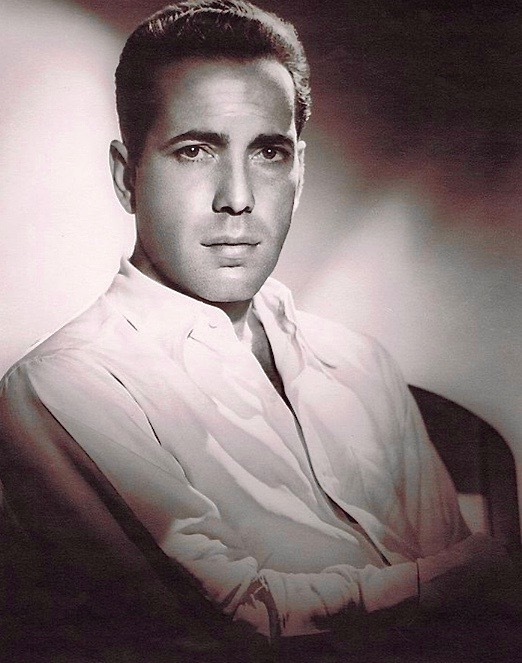 I think it's the nicest, handsomest photo I have ever seen of Bogart. Must have been taken in the mid-30s. 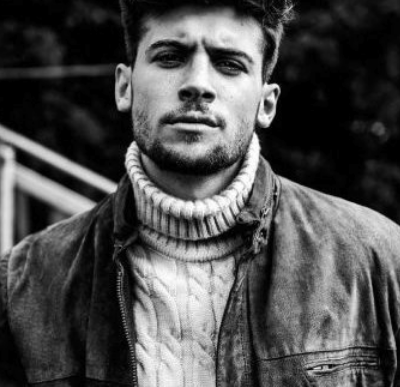 British actor Ned Porteous, from the soap Emmerdale. 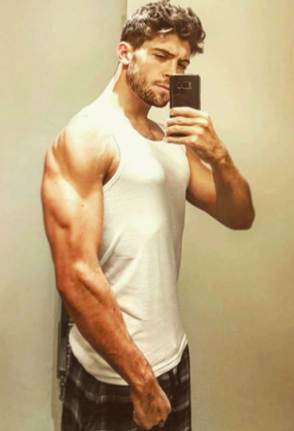 He joined the show last September and has been nominated for an award as Best Male Newcomer (though he previously had a short-term role on another soap). He likes to post selfies on Twitter.